The Z-Rest Mk1 is designed with extra lifted height to suit those working at drafting tables. With the proper use of an ergonomic footrest, you can assist in healthy circulation which will leave you feeling comfortable for longer. Complete with a highly durable anodised finish, the Z-Rest Mk1 footrest delivers you long-lasting comfort. There are 6 heights to choose from, each adjustment increases 6 degrees in height and angle adjustment. 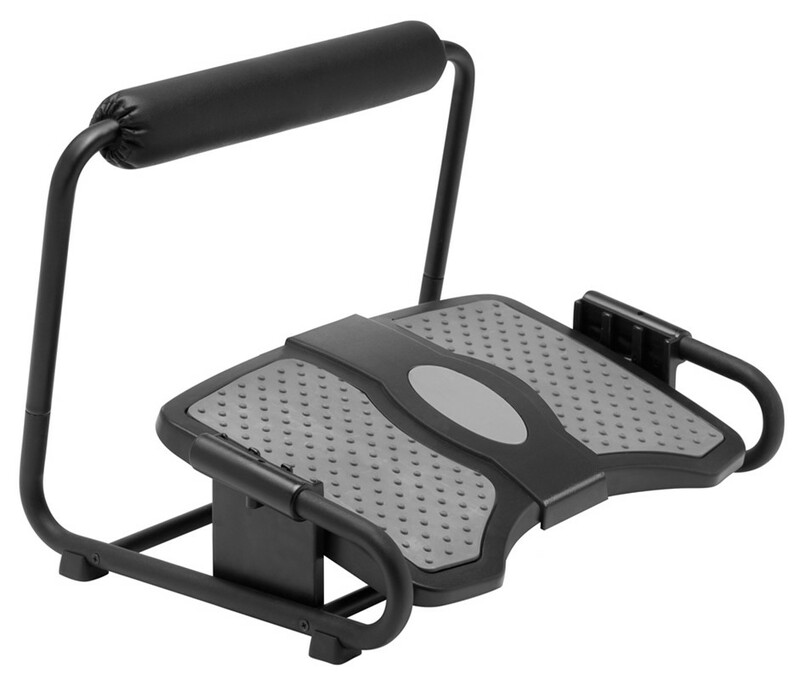 This device is easy to operate, the user can adjust the footrest in just a few short seconds. This ease of adjustment encourages the user to regularly change their position to remain comfortable.